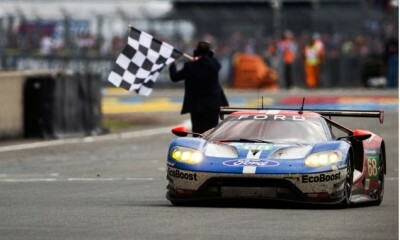 Welcome to the 24 HEURES du MANS. 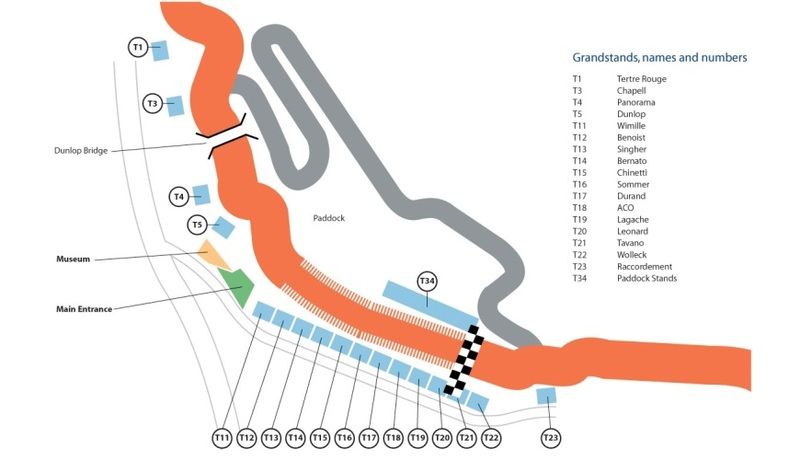 The 2019 24 Hours of Le Mans takes place at the Circuit de la Sarthe located just minutes outside of the town of Le Mans. Over 220,000 race fans attended in 2018 and its known as a challenging race to get too, but so worth the effort. Located in the Pays de la Loire region of France we have a limited selection of hotels & luxury accommodation available. Our team is able to tailor-make any of our tour packages to suit your requirements, please call us to discuss alternative hotels, flights, trip duration and upgrades.